Old School Deep End with your graphics made on this throwback shape. 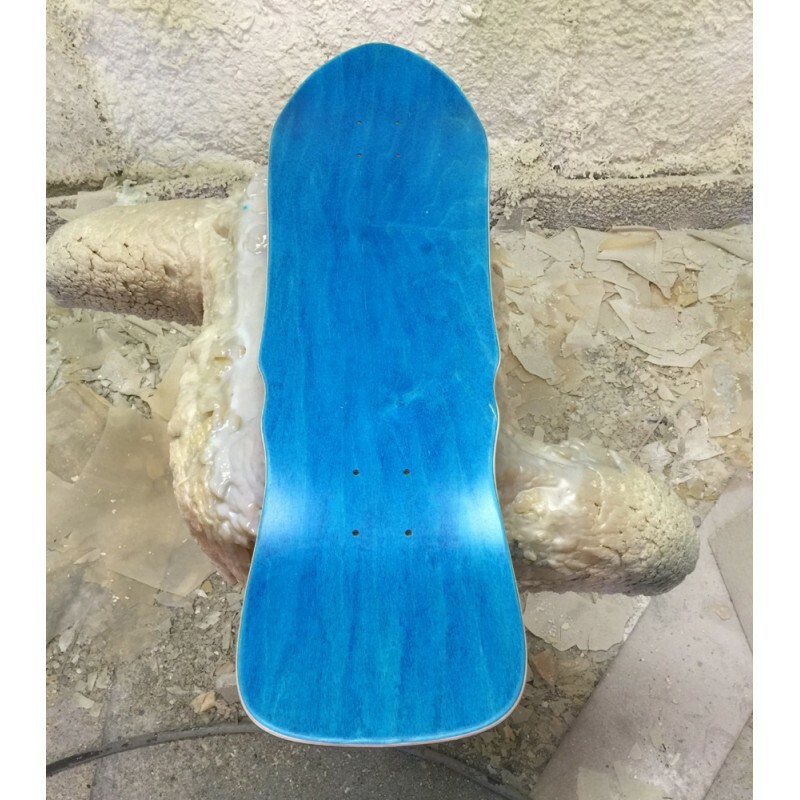 From the shallow to the Deep end this pool board is ready for you to carve grind and skate hard printed with a image you create on our site. 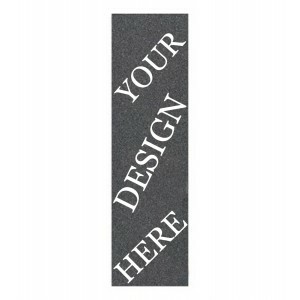 Start your design now. 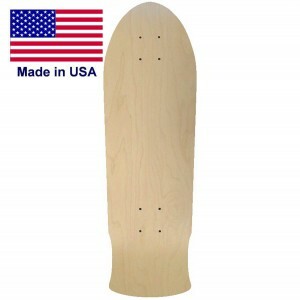 Old School Skateboards for you to customize online. 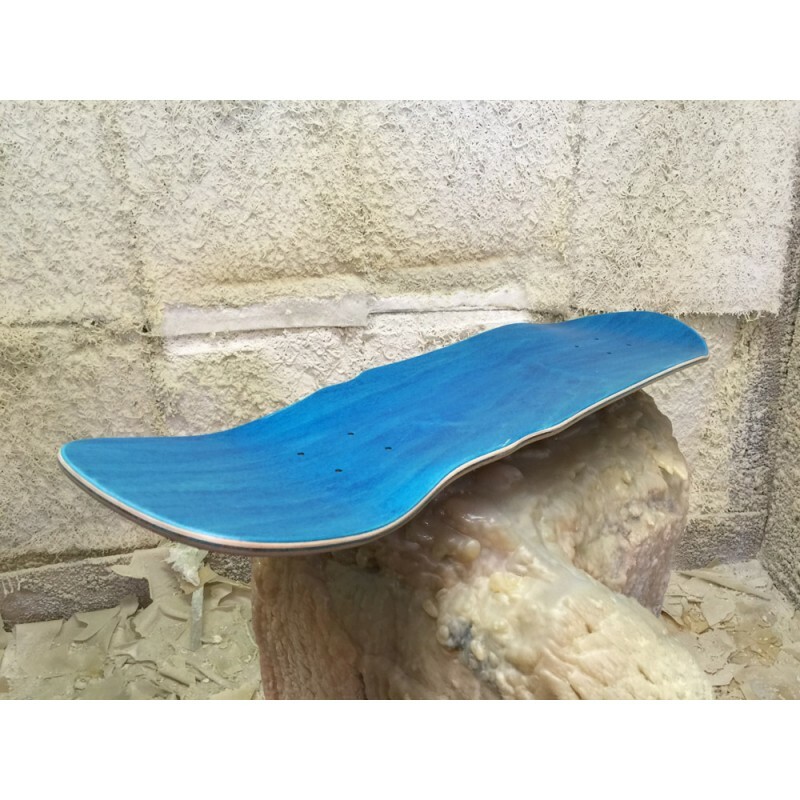 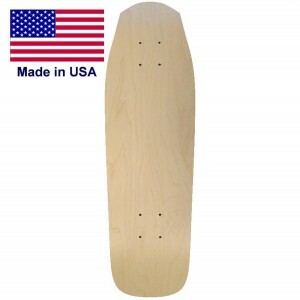 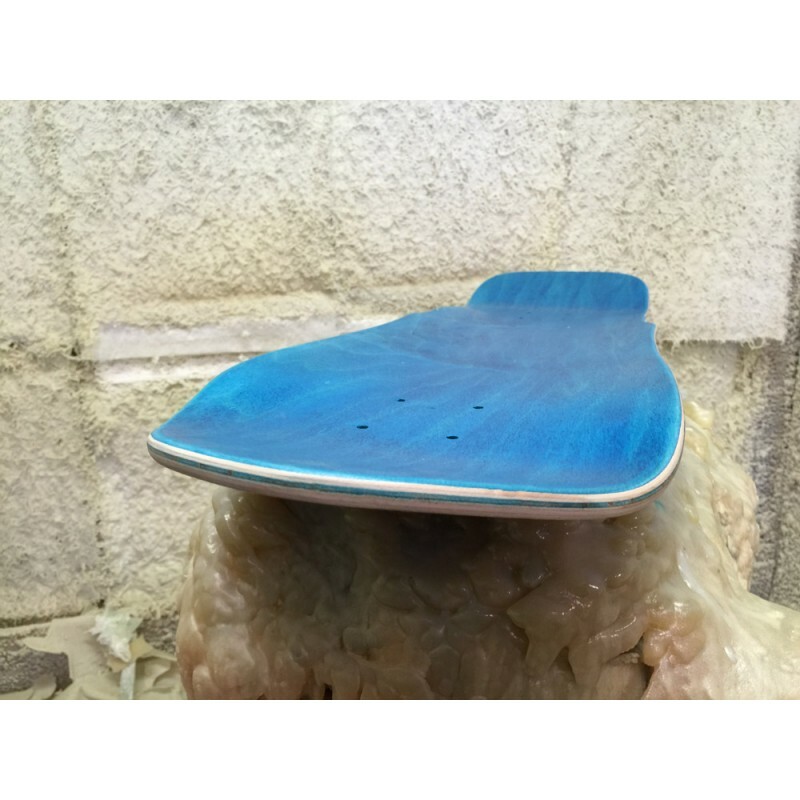 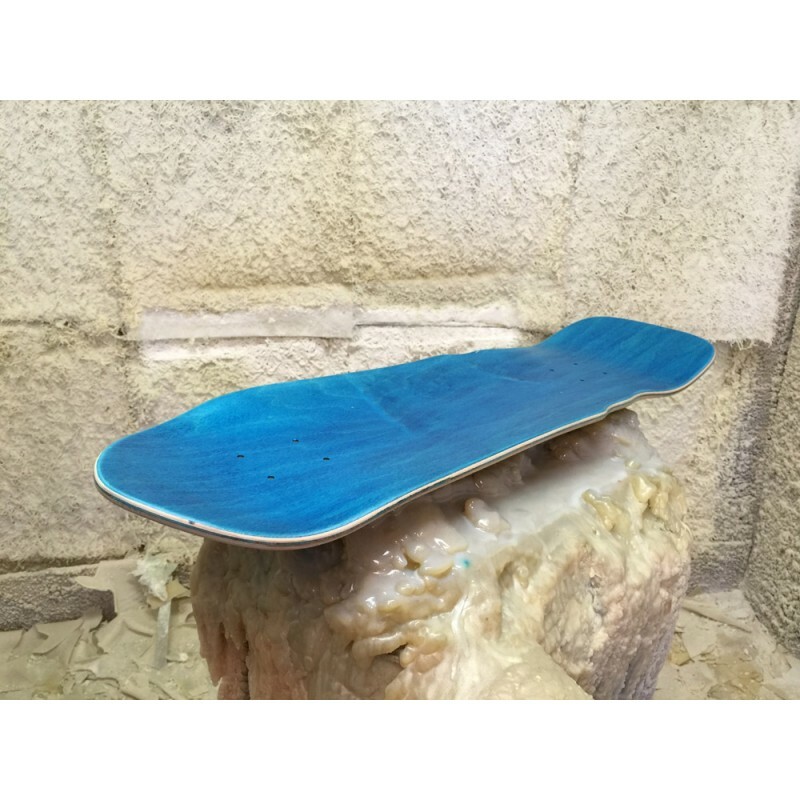 This one of our most popular shape becaue ..
9.25" Wide 30.5" Long 15" Wheelbase Proudly made in The USA. 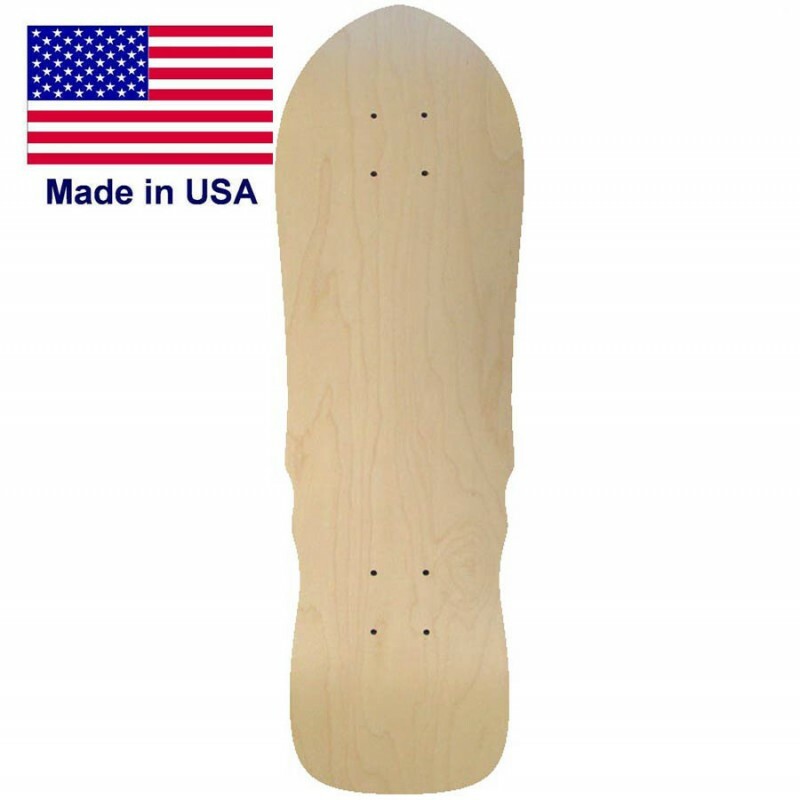 7 Ply Canadian Hard Rock Maple Co..
9.0" Wide32" Length15" WheelbaseOld School Skateboard deck is Print Ready and is 9.0 i..
32" Long9" WideMake a custom longboard using this Phantom skateboard shape. 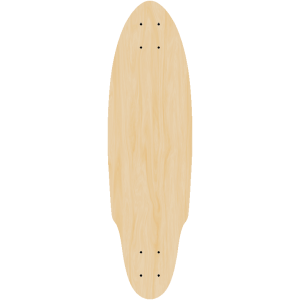 Versitile sh..
9.25" Wide 30" Long 15" Wheelbase 7 ply Canadian Maple Stain or Natural top ply assortedCustom Old S..